As the leaves begin to change and the temperatures lower into the 70’s, one of our favorite seasons begin to settle in. Fall beckons with its whispering breezes, inclination for apple cider and apple pie. With a rare Friday as a family, we enjoyed a full day with our toddler and our pup Calvin. It had been a busy summer moving from Germany back to the US and we needed a day to connect. 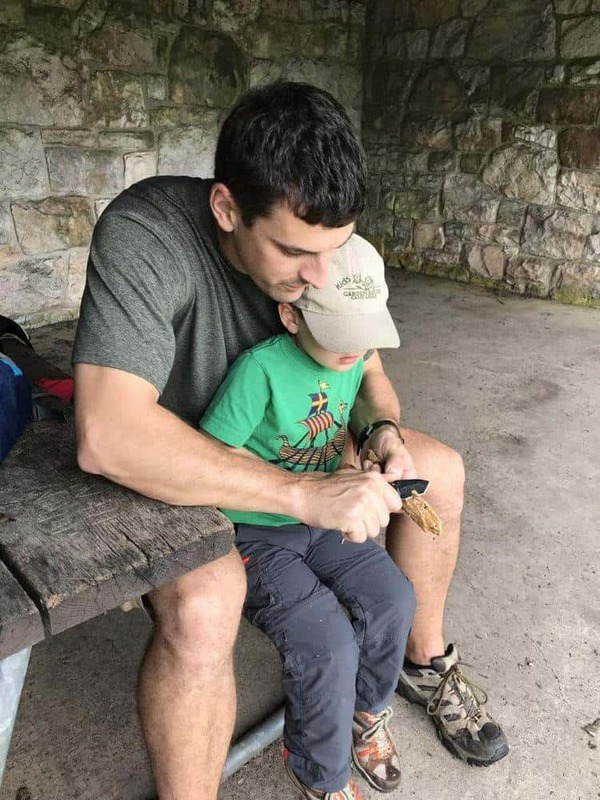 Shenandoah National Park has been a family favorite way before we had kids. 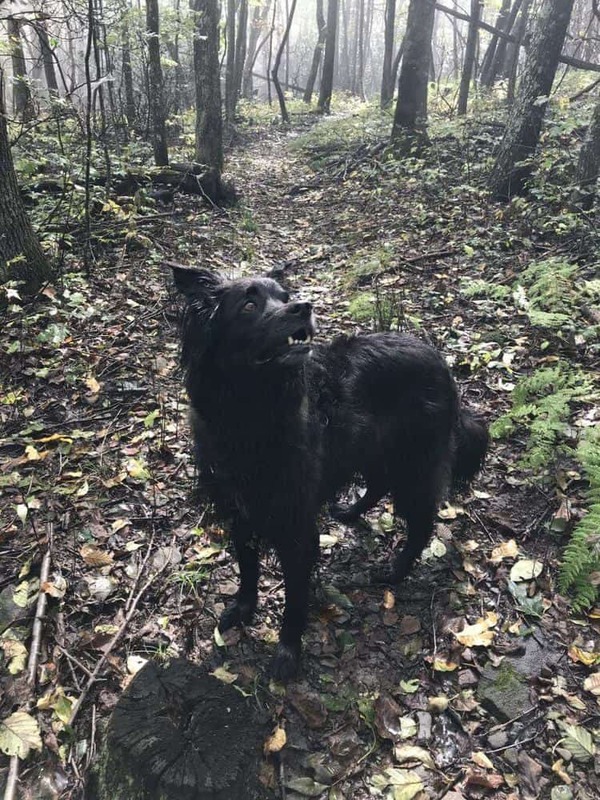 My husband and I would take our dog Calvin (when he was still a young pup) out to enjoy hiking, renting cabins tucked into its edges and explore the local produce. Now that our son is older and able to walk up to 2 miles, we knew it was time to hit the trails once more. Even if you don’t like hiking, skyline drive is absolutely breathtaking with pull outs and views every few miles on either side of the road. Grab lunch and explore the park from the car. 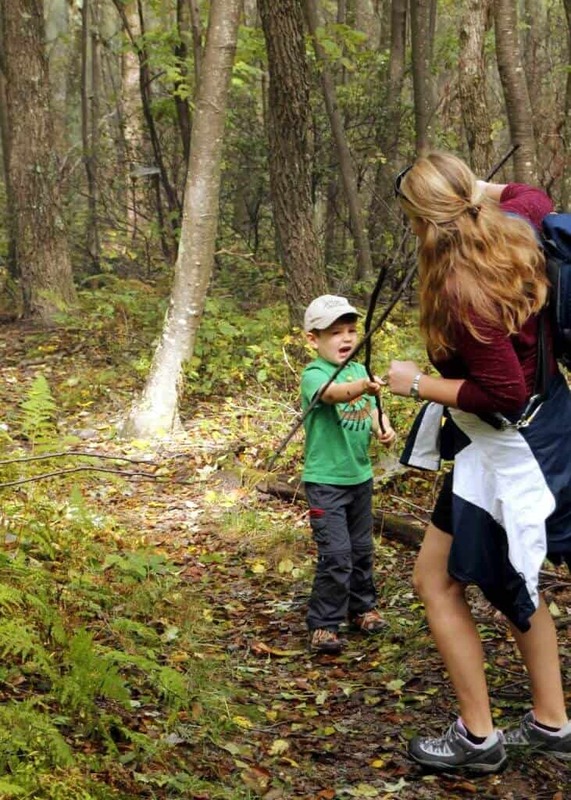 Did you know your kids can earn their junior ranger badge? Check out more about that here! 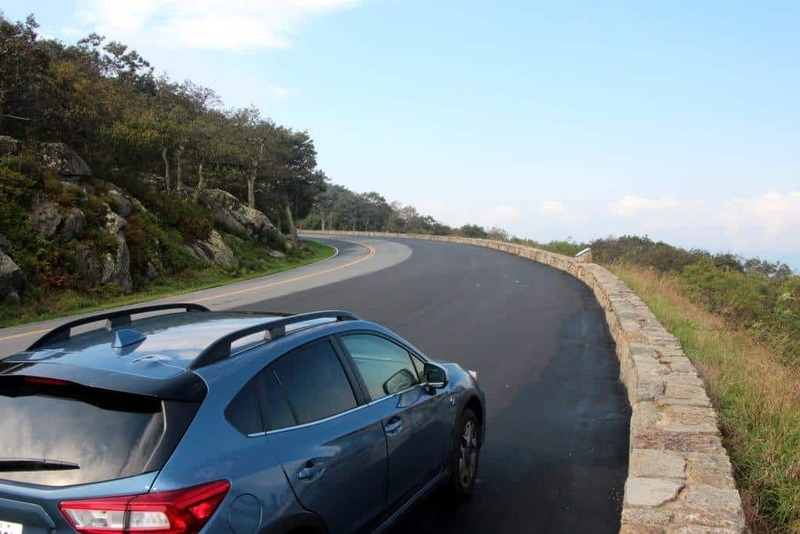 Our Subaru makes the drive easy! What to bring? You’ll want to make sure you are prepared since Shenandoah has limited amenities. Make sure you have a good map since the cell reception is minimal once deep into the park. There are a few stops to gather supplies, but it’s best to bring your own before you arrive. We typically enter at the North Entrance just south of Front Royal. 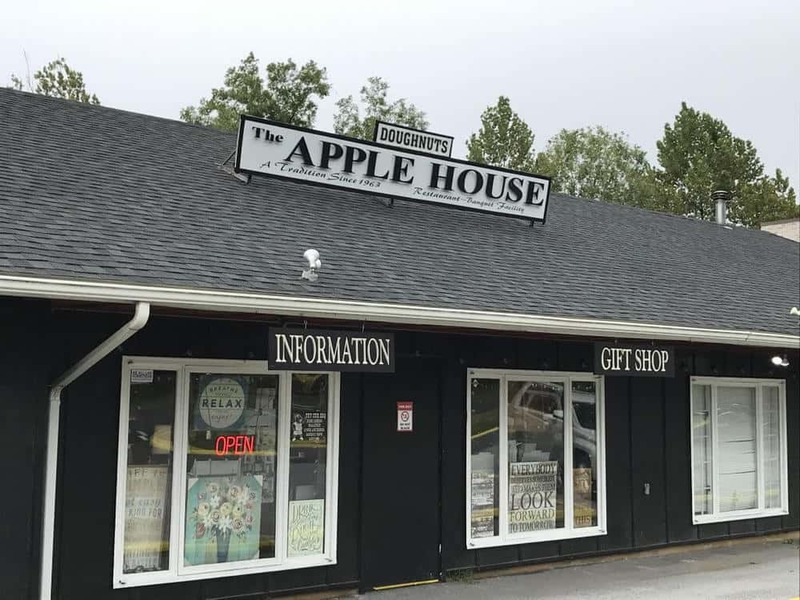 If you also use this entrance, you’ll see plenty of grocery stores, shops that sell sandwiches or our favorite: The Apple House. 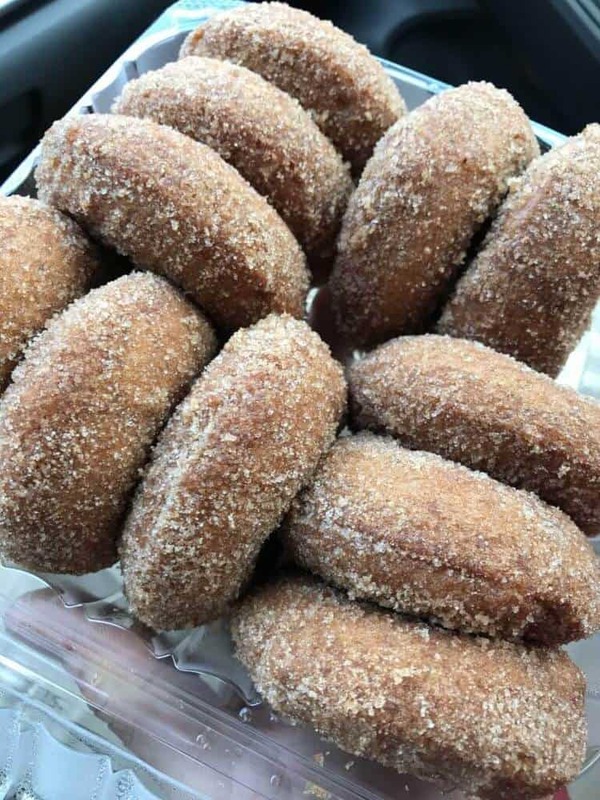 My mouth is watering just thinking of the apple donuts! Seriously, they are amazing. Warm, melt in your mouth goodness. We may or may not have grabbed a dozen and fought over who was taking more than their fair share of nibbles. We packed sandwiches, chips, fruit, and drinks from home. 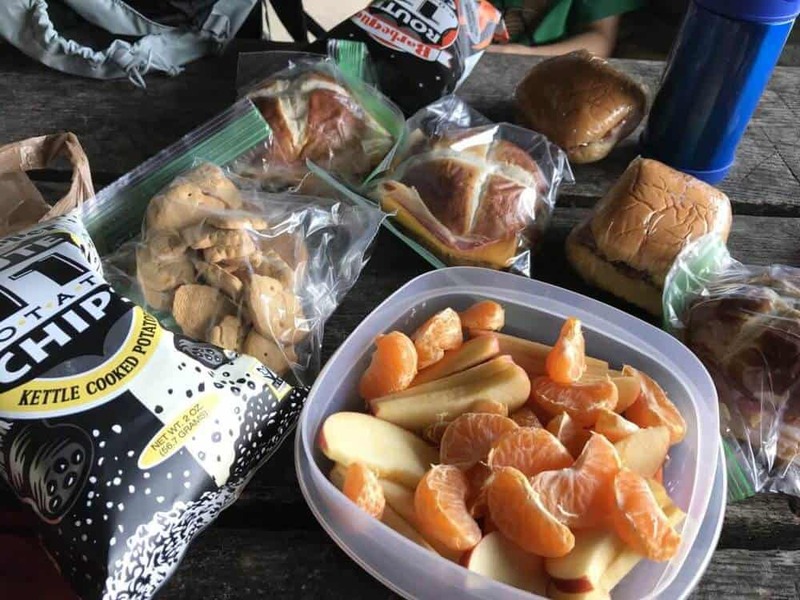 Bring a backpack to carry your goodies on your hike or enjoy them before/after a hike. It is always a good idea to carry snacks and water with you. We like Camelbak backpacks for water on the go. Just drink out of the hose attached and off you go. Plus there are extra pockets for your snacks. If you have little ones who aren’t ready to walk on their own, bring a baby carrier. Lots of options on styles. Check out Amazon for a multitude of options. Or perhaps you are an avid hiker and prefer to purchase a baby hiking carrier. Strollers won’t work on the majority of the trails. There is one trail that is handicapped accessible, Limberlost Trail, at mile marker 43. It is a circuit hike that takes you through the forest with a boardwalk and a bridge for a total of 1.3 miles. Best in June during the blooming, but beautiful year round. If your little one is ready to hit the trails, make sure they are wearing clothing that is comfortable and appropriate for the weather. Hiking shoes is also recommended to support their ankles and provide a sturdy shoe with climbing. Check out these great kids hiking shoe recommendations. What is else is in our backpacks? Hand sanitizing wipes, kid-size binoculars, our sons magnifying glass, bug catcher, and a Canon Rebel DSLR camera for the stunning images. The outdoor kid-friendly tools came in really handy during the uphill climb. 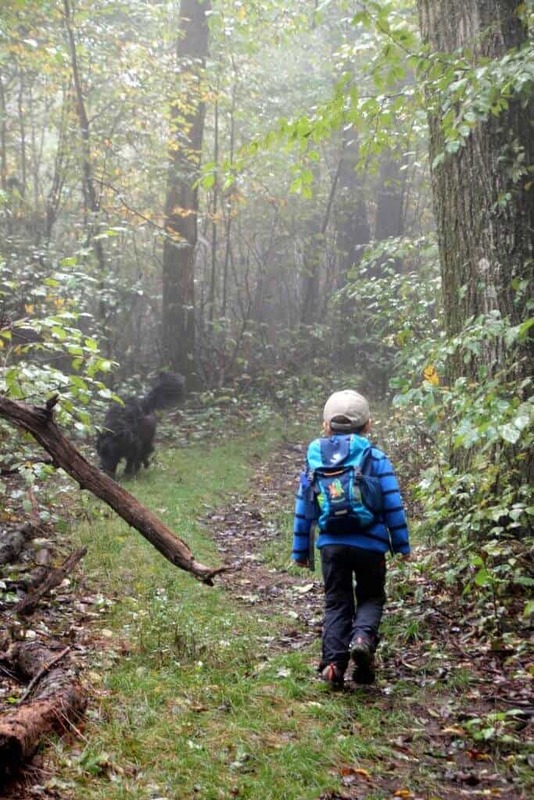 Check out our gift guide for the outdoor-loving children in your family. Since we live in the DC area, the North entrance by Front Royal is the closest, but there are four entrances located throughout the park. North Entrance that we mentioned, then the Thorton Gap entrance off Highway 211 and close to Luray (another popular tourist destination), Swift Run Gap near Elkton and then the farthest point south, Rockfish Gap Entrance. At each entrance, you’ll find a ranger station where you’ll pay your entrance fee. We took advantage of their FREE military annual park pass. Just show an ID and you’ll get a plastic entrance card to use for the rest of the year. Check their website for additional information about FREE park passes (disability, 4th grader, volunteer, and senior discounts). You’ll get a free map of the park with your entrance fee, but if you plan on doing some hiking, it’s best to stop by the visitor center. 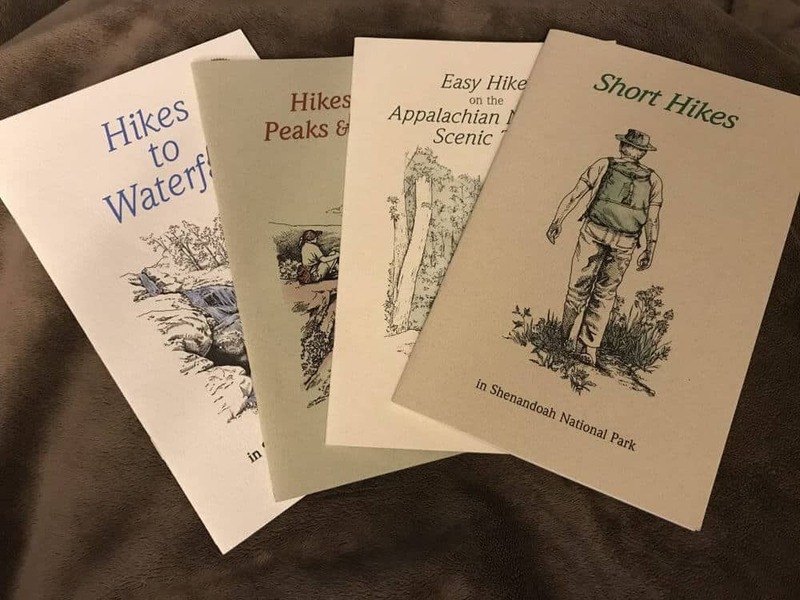 We purchased four small booklets for $2 each that feature a list of various hikes (waterfalls, Appalachian trail easy hikes, peaks/vistas, and short hikes). Each hike gives a mile marker, skill level, terrain, and directions. You can also use their website and various websites for train information. 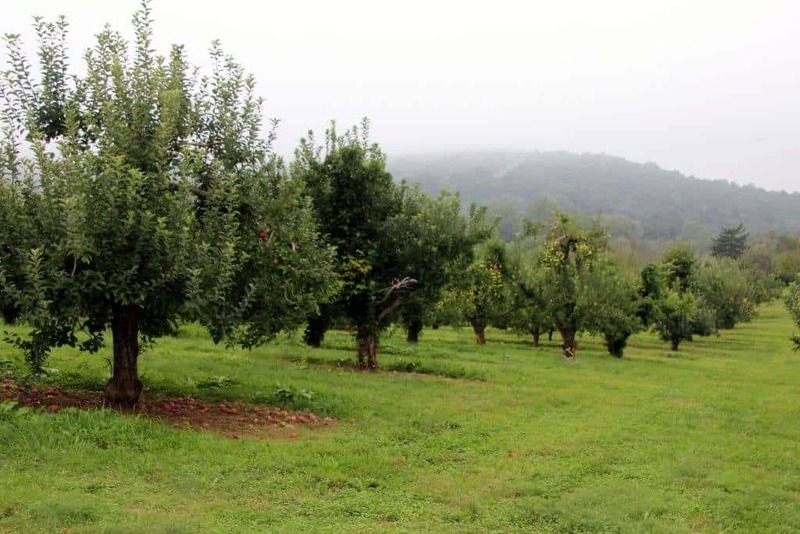 Snead Farm: a 1.4-mile hike roundtrip past a former apple orchard. For this day, we decided to venture further into the park to mile marker 26. 8 and hike the Neighbor Mountain trail. 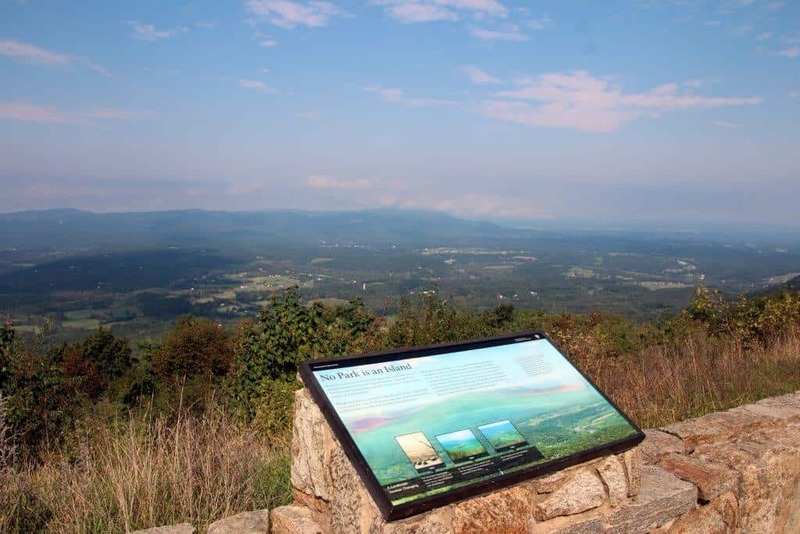 You’ll see mile markers featured alongside skyline drive. Makes it easy to locate a trail and parking area when there aren’t many signs to guide you. 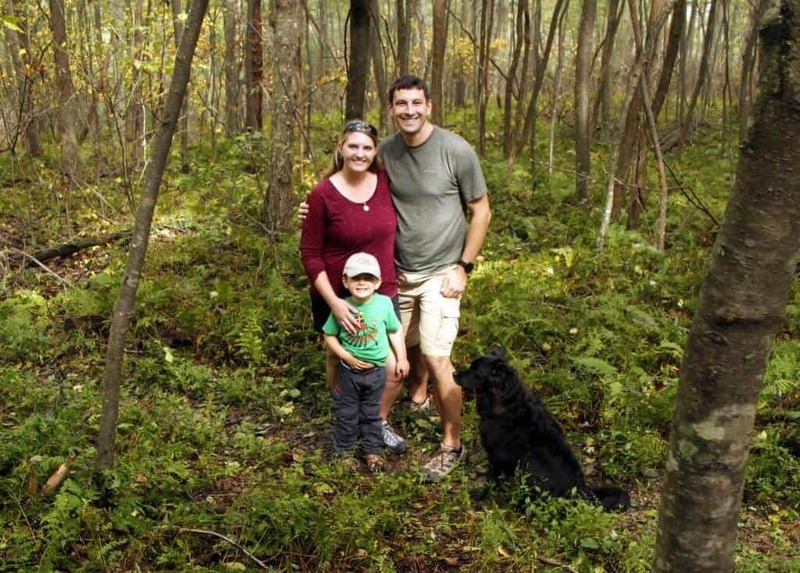 We picked the Neighbor Mountain trail for it’s dog-friendly and kid-friendly path. It is a steady uphill climb for 1/2 of the trail, but then you’ll be greeted with a picnic pavilion and views over the valley (or not on a foggy day). 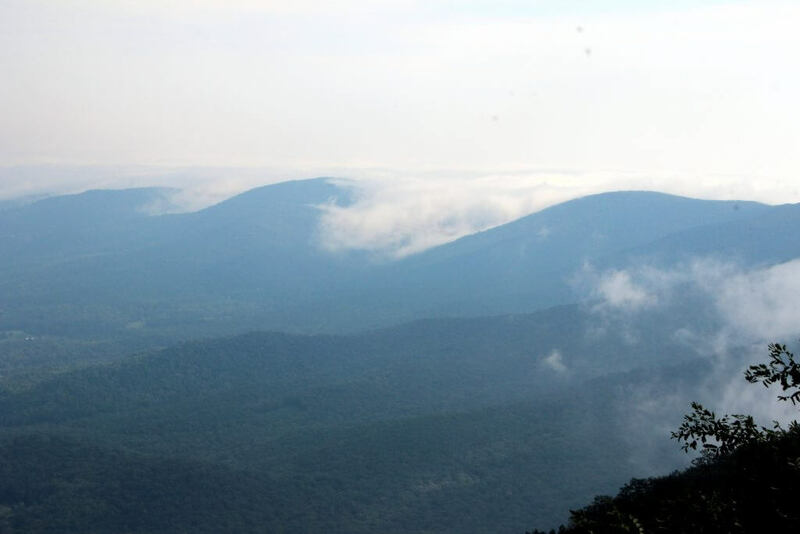 Fog rolling over the Shenandoah valleys. After located the parking lot around mile marker 26.8, we geared up and put on our raincoats. The weather hadn’t forecasted foggy weather, but all of the valleys in the park were covered in thick fog. 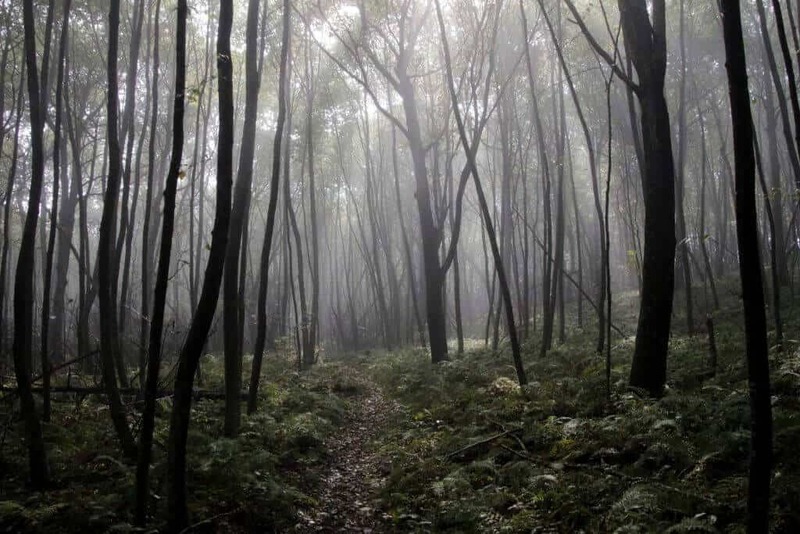 Luckily, we were headed up the mountain and into the forest, so the fog didn’t bother us. We packed some fun outdoor adventure tools in our son’s backpack to help with the motivation of the uphill climb. We also added snacks and drinks. As you enter the trail, you’ll want to stay left towards the yellow-blazed trail markers. 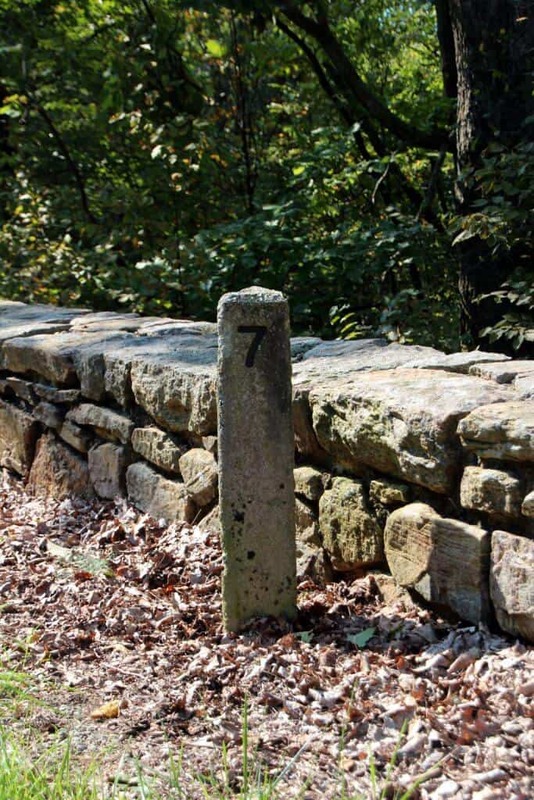 If you head right, you’ll be headed towards the Appalachian trail. 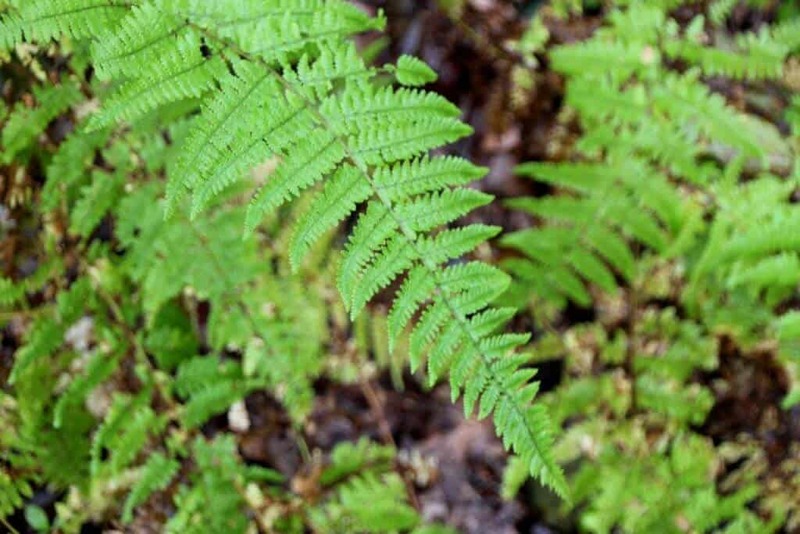 Once you begin your journey into the forest, you’ll be greeted with masses of mountain laurel, vivid green ferns and a bed of moss. In the Fall, your eyes will be filled with colors of orange, yellow and brown maple and gum tree leaves. The trail is small enough for one person to walk with soft moss, tree roots, and stones. Bring a good pair of trail shoes. 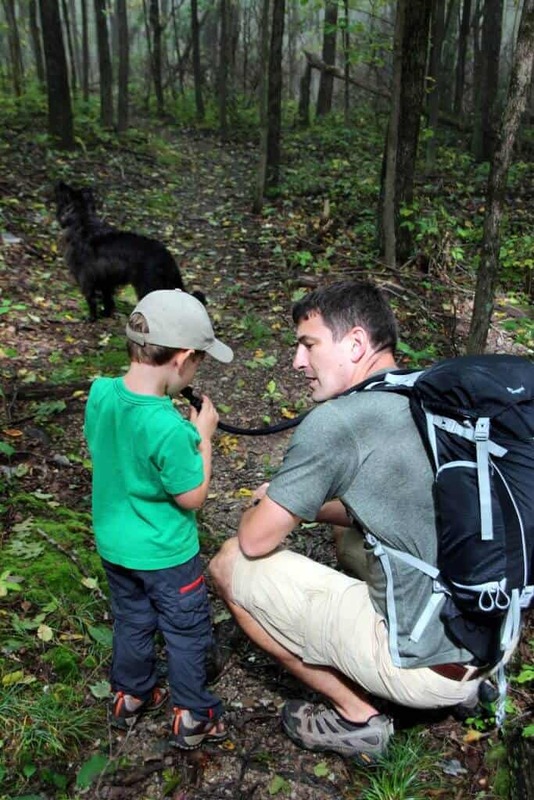 Hiking with little ones can sometimes be challenging, but it’s best to go at their pace and keep the fun going. We frequently stopped for snacks, breaks and nature finds. We also shared in a game of hide and seek, sword fighting with sticks as well as spider photography. Engage your children to explore nature, let them get a little messy and keep their minds off how tired they may (or may not) be. 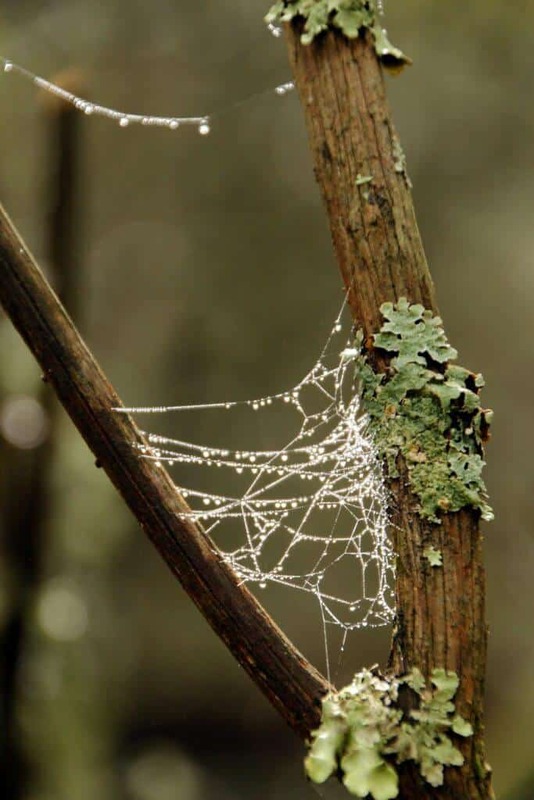 Lots of fun treasures to located in the forest, a photographers dream. Once you reach the top, you’ll find a large pavilion with a picnic table and fireplace. A perfect spot for lunch. We laid out our spread and enjoyed watching a little mouse scamper around the beams. Learning how to whittle with dad. After lunch, the hike down was easy, it’s all downhill! A chase ensued all the way down to the bottom with a quick stop for a family photo. 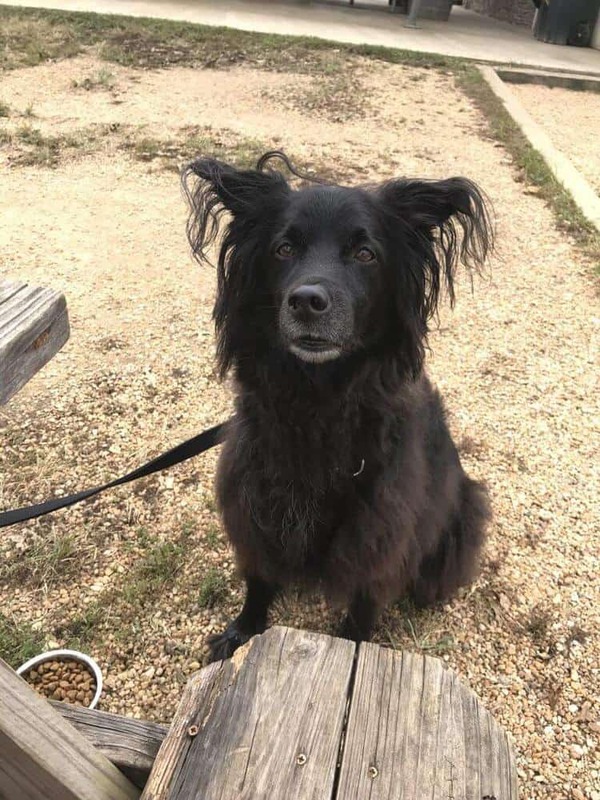 Once we reached the car, we brushed off the dog, took off our muddy shoes and headed back out of the park to our next destination Stribling Orchard. TIPS: the trail wasn’t overly busy on a Friday morning. We saw a runner and a couple up at the picnic lodge, but no one else along the trail. On weekends, especially with good weather, prepare to have company. 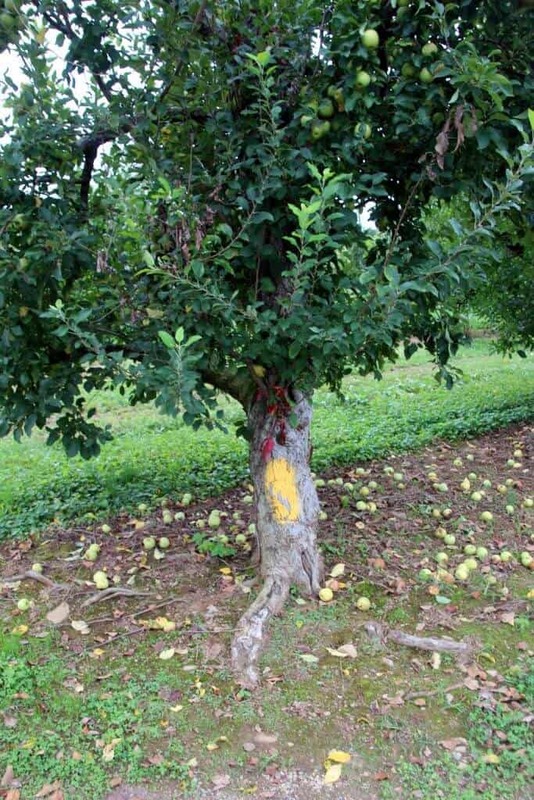 Stribling Orchard is a short drive from the Front Royal Entrance to the park, off Hwy 66. 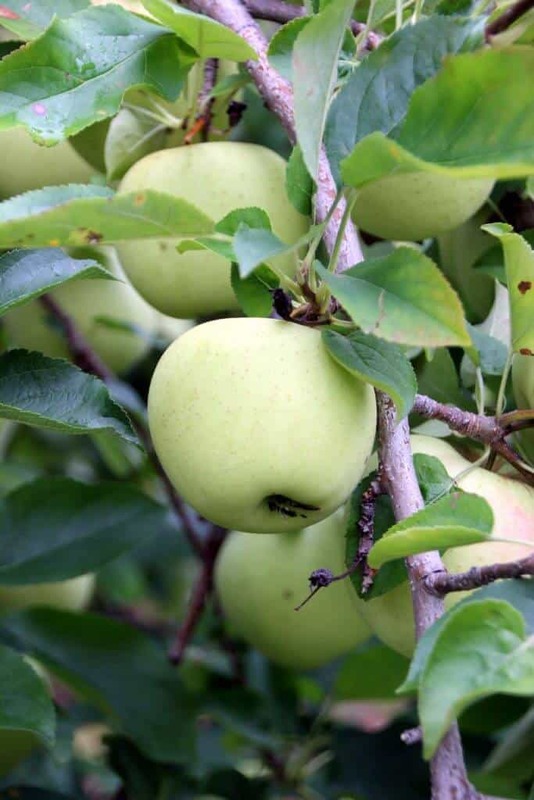 The orchard has been growing fruit on this orchard since 1819! 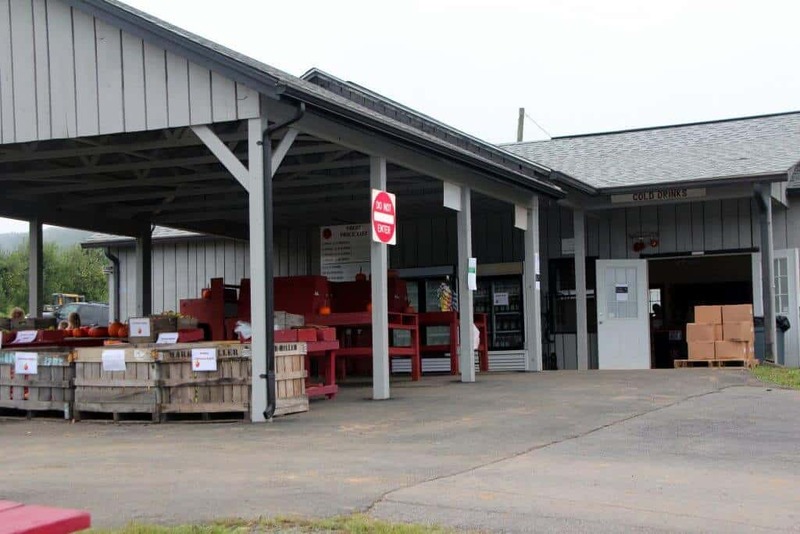 They open up their farm from mid-July till November with peaches, apples, and pumpkins. 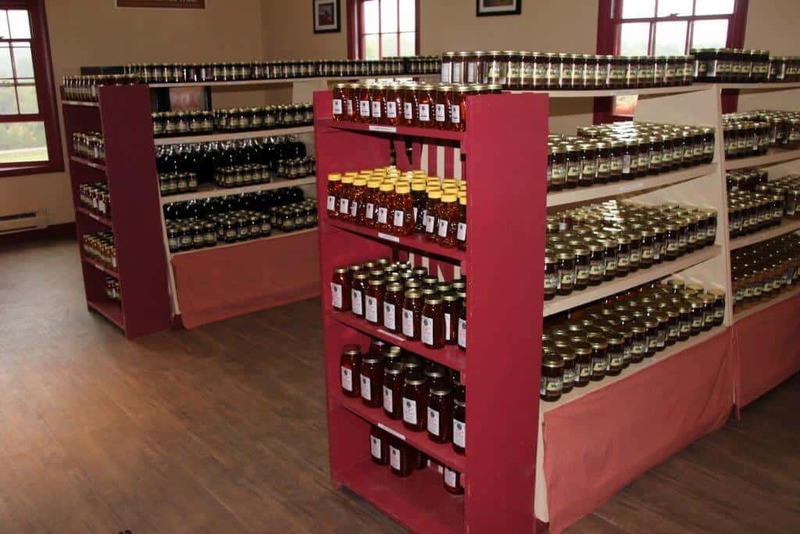 They also have locally produced jams, cider, salsas, cheese, eggs, and freshly baked goods in the Harvest House. There is plenty of parking and signs to help guide you. Once you park, head into the Harvest House to get your “pick your own” instructions. You’ll be provided with a paper or plastic bag (depending on how many apples you want to pick). They will also give you a map with the varieties, locations and picking instructions. 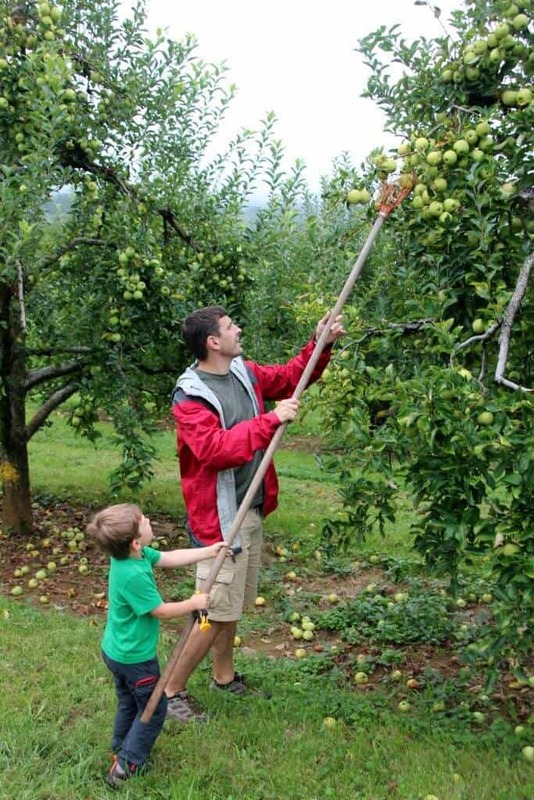 If you like, you can borrow an apple picking pole to reach apples high up in the trees. This was a favorite tool for our son. 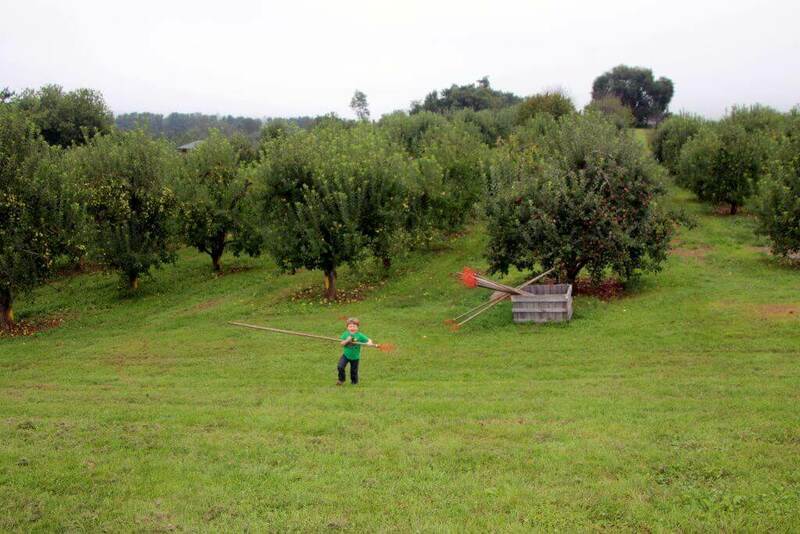 There were 5 varieties in the orchard that were ready to pick. The map was helpful to locate the trees, but the painted trunks were even more helpful! Check the map for the coding… MacIntosh (white trunks), Gold Delicious (yellow trunks)…. We wandered through the orchard picking apples that looked ready to eat. There were plenty of apples down at our toddler’s level, to his delight. Make sure the kids don’t pick up apples that have fallen on the ground (other than the ones they knock down themselves). 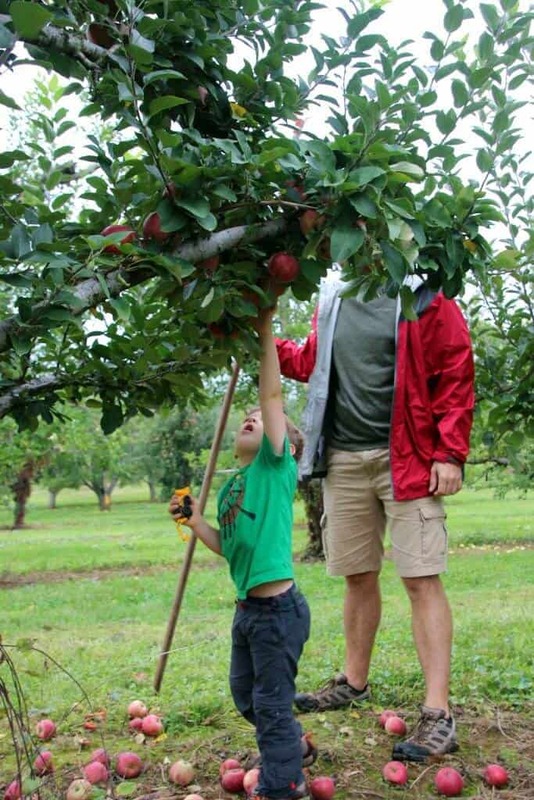 He also helped dad reach the apples way up high! That apple picking tool came in handy. Please pick what you want to keep, keep waste to a minimum and try not to sample. Dogs are welcome on leash, please pick up after them. We ended up with 3/4 of a bag and paid by the pound for a total of around $8. We added some drinks before departing for our next stop, Barrel Oak Winery. 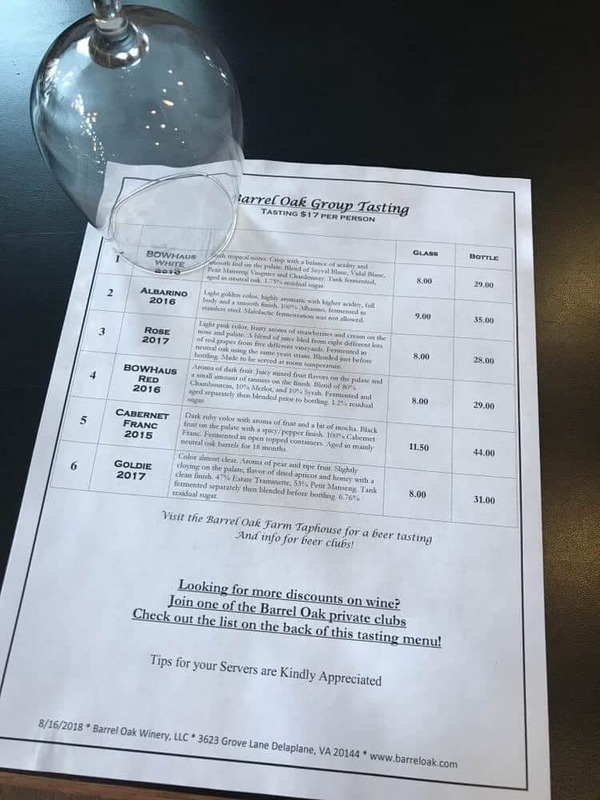 I won’t lie, Barrel Oak Winery has been a favorite since my husband and I started visiting when they first opened in 2008 (wow, that was 10 years ago)! My husband and I became Barrel owners for two years from 2013-2014, perfect timing since our son was born at the end of 2014. One thing we really love about Barrel Oak is the owners due to their down to earth and friendly attitude. This further extends to their winery. 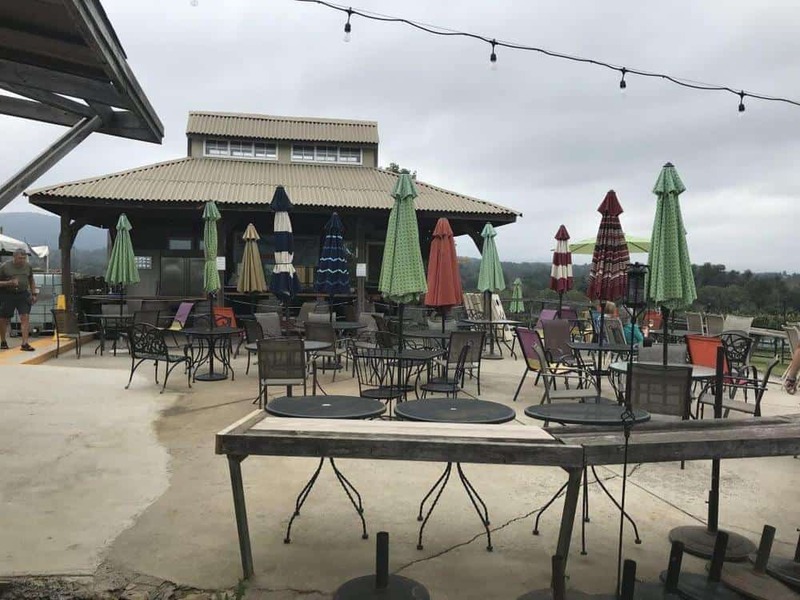 Barrel Oak Winery is family and dog-friendly. 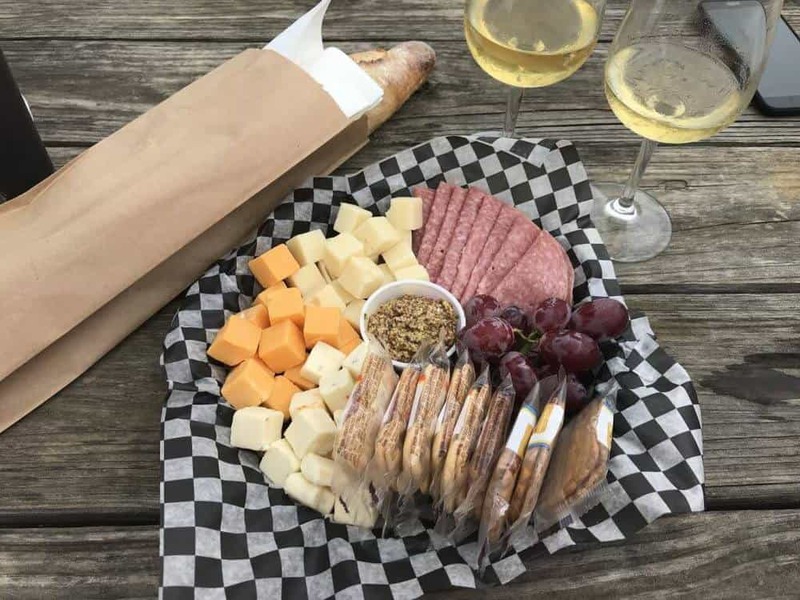 Bring a picnic or pick up a meat/cheese platter to share with friends. Purchase a bottle of wine and find a spot to sit either inside, outside or near the vineyard. If you aren’t familiar with the wines, then cozy up to the bar (kids and dogs welcome) for a wine tasting. You can choose which set of wines suit you best or try them all! On busy weekend and holidays, the staff sets up multiple bars inside and outside to accommodate everyone. Since we are frequent visitors, we grabbed two classes of their BOWhaus White, a meat/cheese platter and a warm baguette. Then we found a picnic table located near a large dirt pile to watch our son dig to his heart’s content. 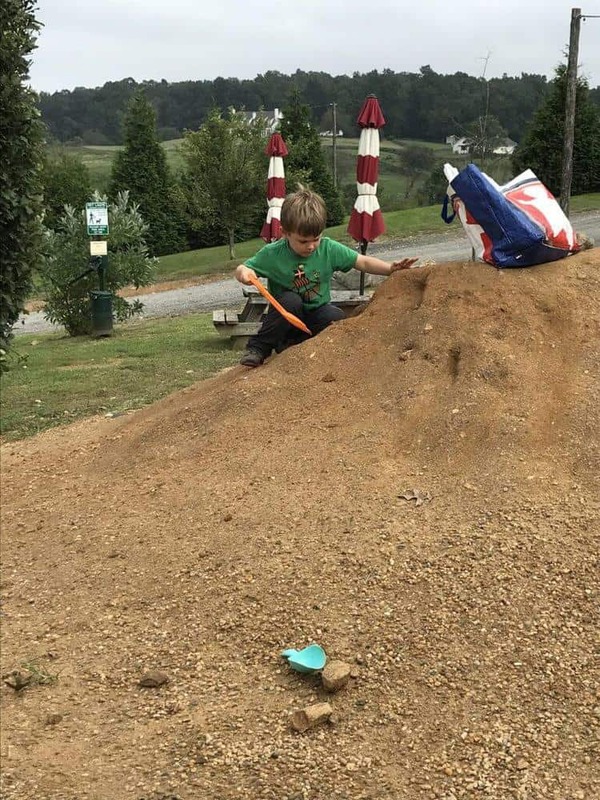 Bring toys to play with, otherwise, the dirt hill may not have as much allure. (Grab some great sand toys here.) Lucky for our son, another little boy was quick to join and he brought monster trucks to race down the pile! Score! Dogs are welcome all around the winery and there are water bowls around to keep them hydrated. There were plenty inside and outside on our Friday visit. Just keep them on a leash and try to keep the barking to a minimum so everyone can enjoy their visit. Check their website for special weekends. 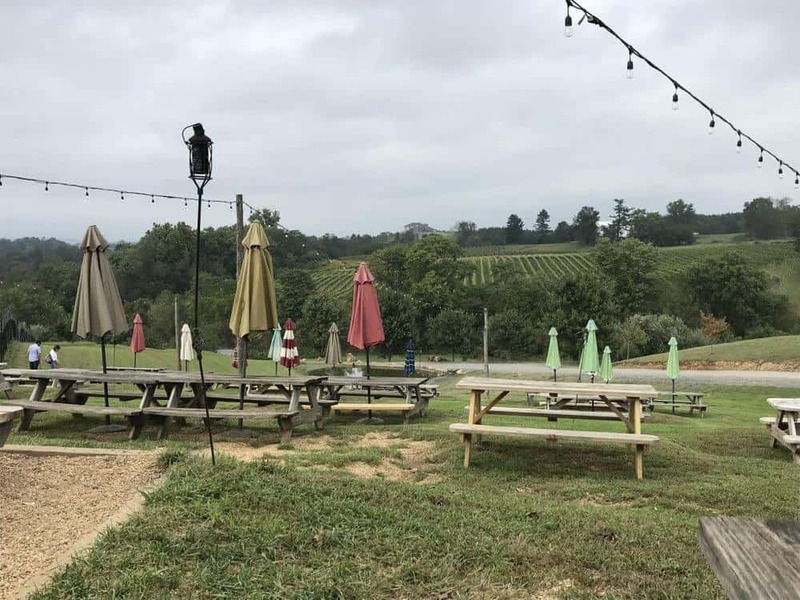 Friday-Sunday and holidays, there is a wood-fired pizza oven and food trucks (like the BBQ truck this weekend) ready to offer delicious food to wash down with the wines! 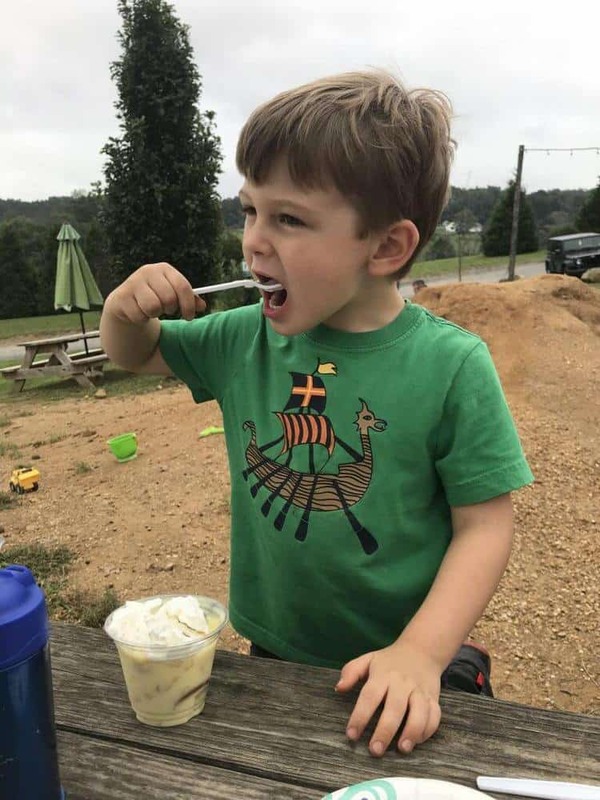 We sampled the banana and vanilla wafer pudding from the BBQ truck. 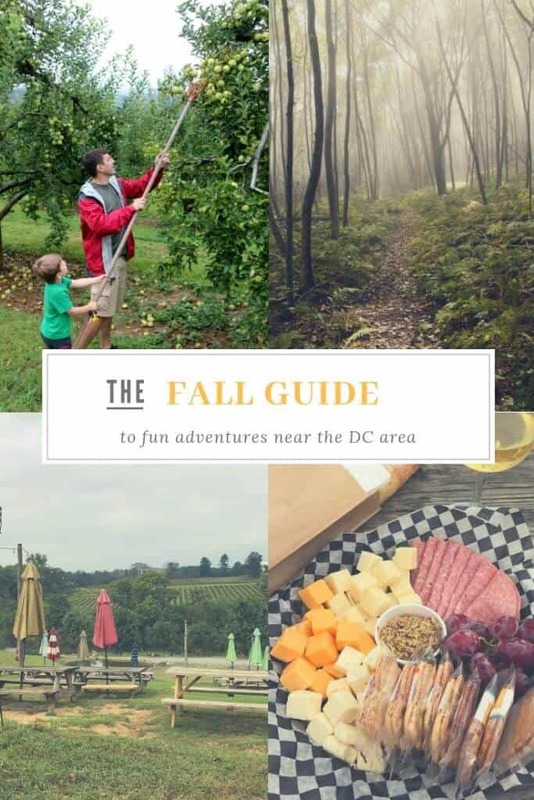 I hope you go out and explore the beautiful Shenandoah National Park, take your family apple picking or head out to the amazing Virginia wineries. We look forward to going back into the park when the fall leaves start to change color. Have I inspired you to travel either local or afar with your family? My son has been to almost 20 countries and still counting. Check out our destination page to see where we’ve been or head back to our homepage to learn more about our blog.